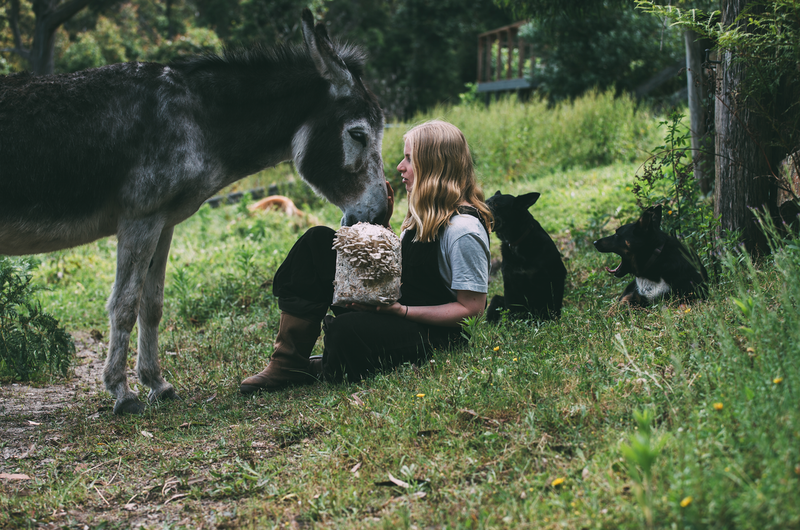 ​We're a small mushroom farm based in Milton on the NSW South Coast growing a variety of gourmet mushrooms. Mushrooms are a nutritious, protein-packed product that can be produced with a small carbon footprint. We're passionate about supplying wholesome, chemical-free produce to the local community. We're also keen to get mushrooms happening in more backyards. Check out our range of cultures, grain spawn and kits to fuel (and nourish) your inner mushroom grower. We're not currently at market at the moment, sorry! Check out our online store for dried mushrooms and more.